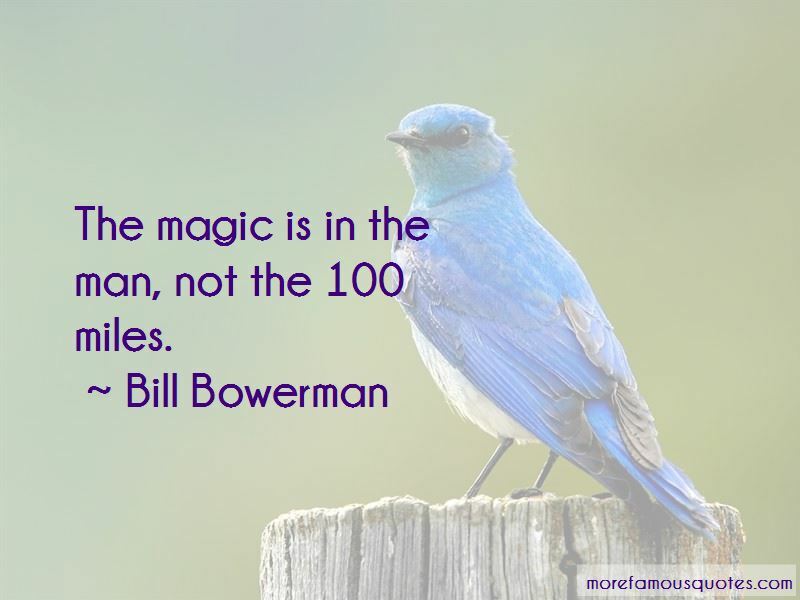 Enjoy the top 19 famous quotes, sayings and quotations by Bill Bowerman. 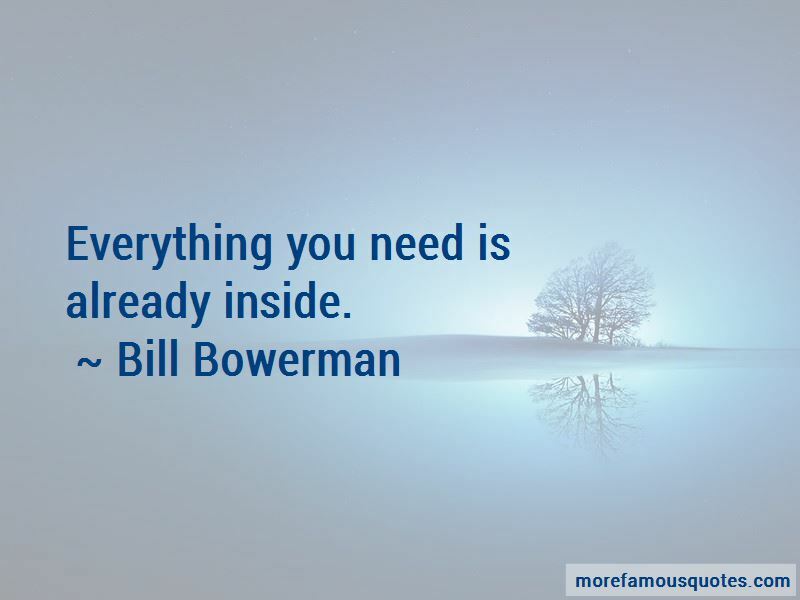 Don't give anything away. Never make it easy for the guys you are trying to beat. 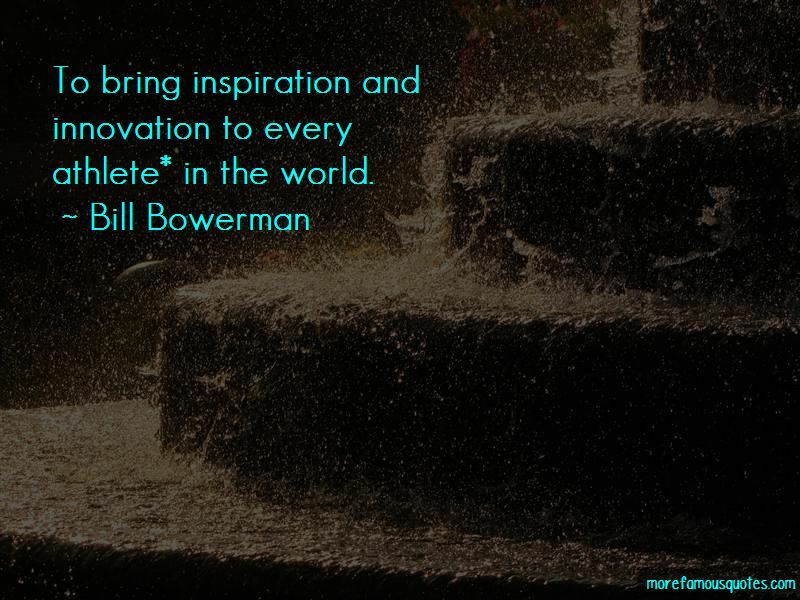 Want to see more pictures of Bill Bowerman quotes? 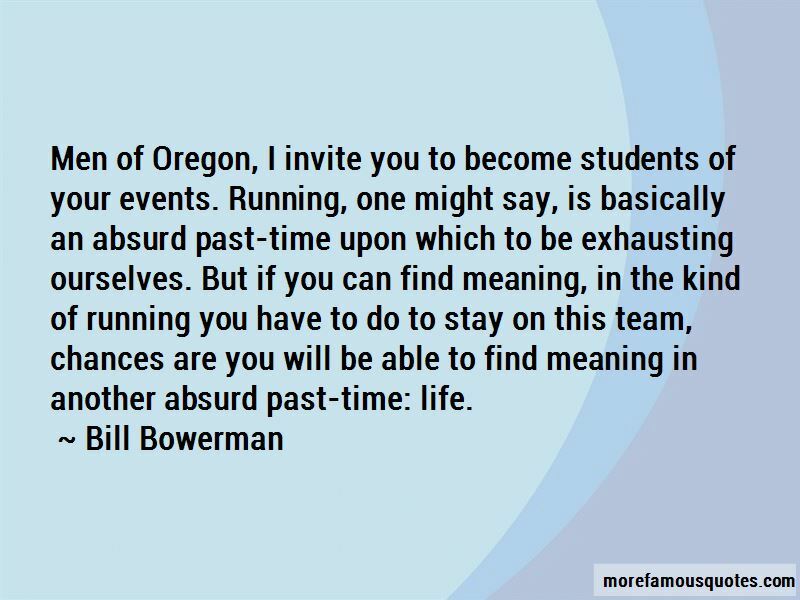 Click on image of Bill Bowerman quotes to view full size.